Your perfect Maine spot for recreation! Surveyed 10.1 acres in Garland! 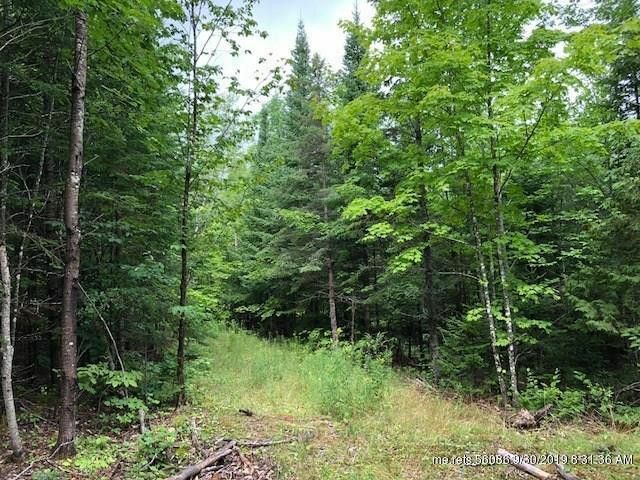 Perfect for hunting, four wheeling, snowmobiling, or just getting some peace and quiet. Half a mile from Branns Mill Pond for great fishing. Picturesque views of Mt. Katahdin in the fall and a refreshing spring located on the property for your water source. Call today for more information. Directions: From Bangor, head NW on ME-15N (Broadway) to Garland. Turn L on Norton Hill road (3 miles). At stop sign L on Bear Hill Road (1.3 miles). Turn L on Notch Road (1 mile) L at 'Y'. Straight for 1.8 miles. R onto Range Rd. Sign is up.